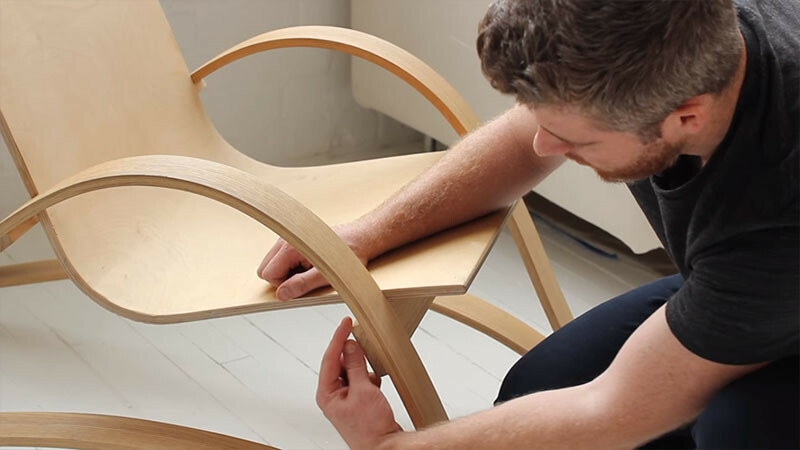 Recent Harvard Graduate School of Design architectural graduate, Conor Coghlan, has shared with us the design process of a chair he’s been working on. 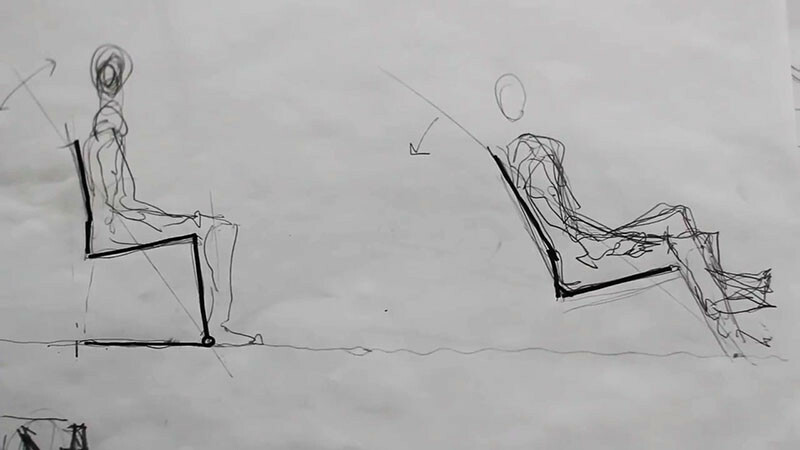 When talking about the design, Conor mentions, ‘I was interested in how the arms and legs of the chair could work in unison as a type of double bow spring structure – becoming extremely strong under direct loading, yet flexible and responsive to the shifting load of the user’. 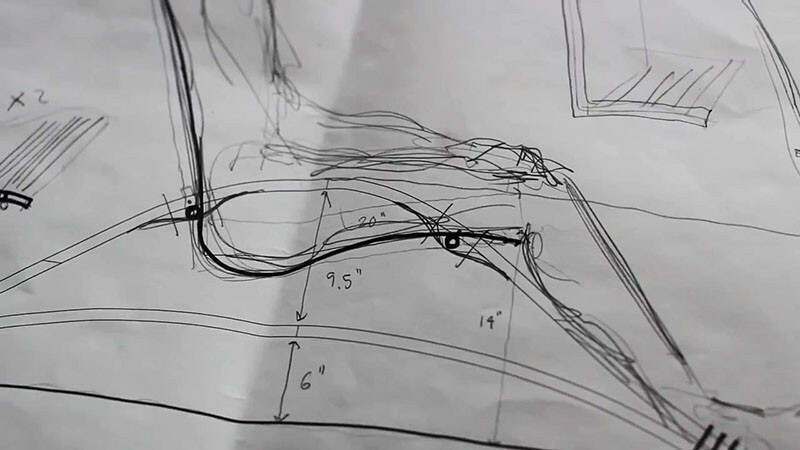 The sketch was then refined, and measurements were added. 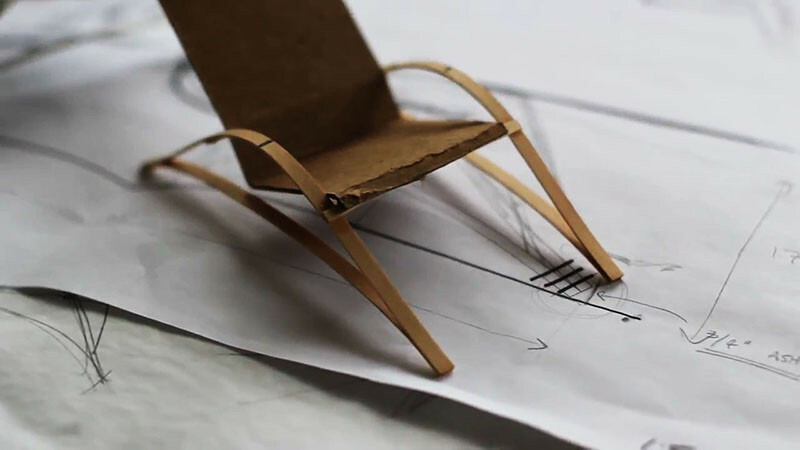 Next, a little model was made to match the measurements. 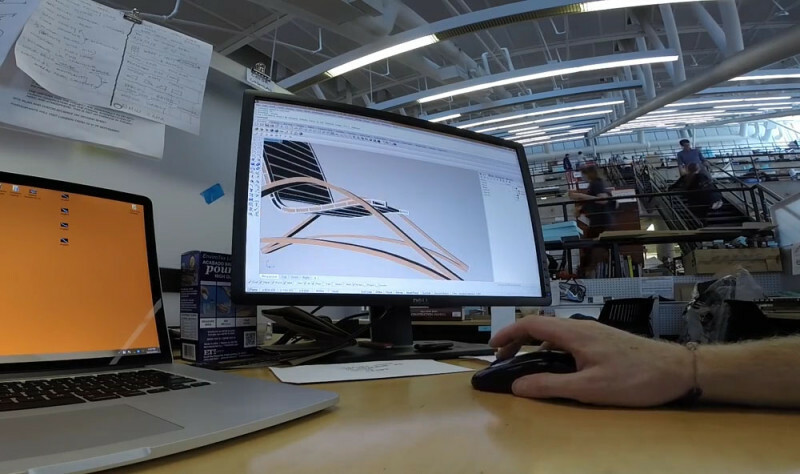 A computer generated model is produced with real-size measurements. Then it was time to start building the full-size version. 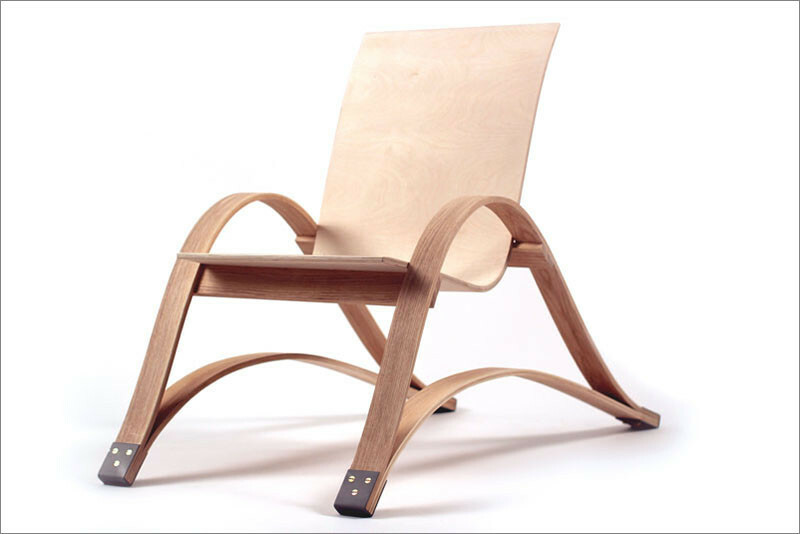 Once the chair is fully assembled, this is the end result, named the Bow Spring Chair. 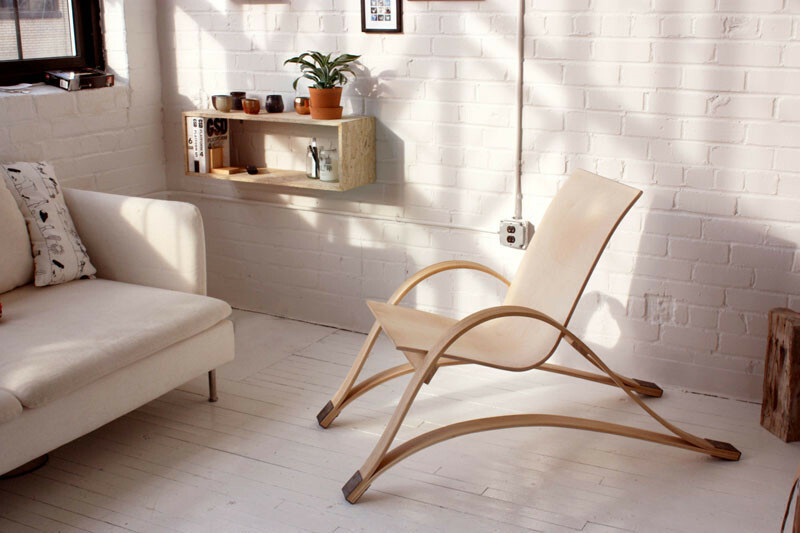 Here you can see how it slightly bends when someone sits in it. 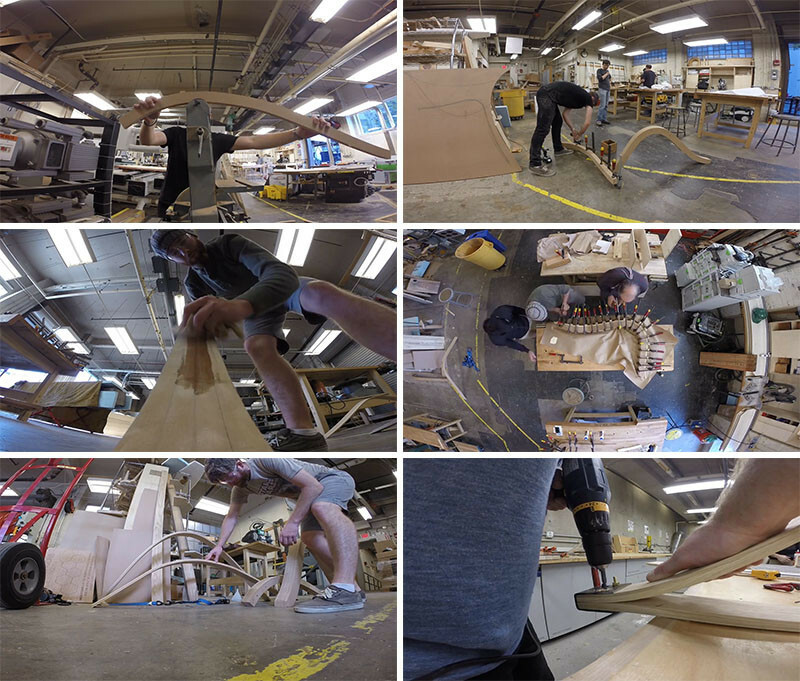 Watch the video below to see how it’s made, and if you’re still interested in learning more, check out Conor’s YouTube channel for more in-depth ‘making of’ videos.